Professor Martin Evans, Bruno Boudjelal and Dr Siobhán Shilton reflect on the role of colonial photography in mediating Algeria’s past since the country’s independence in 1962. 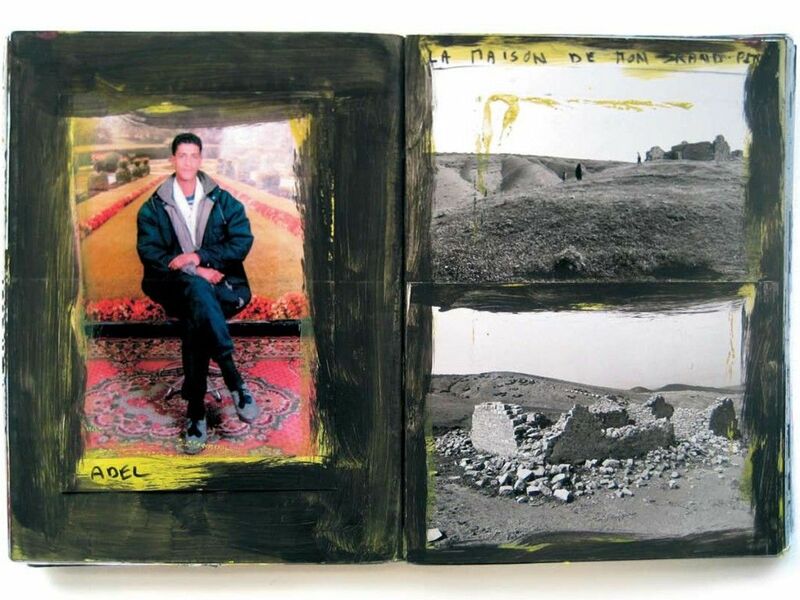 Photographer Boudjelal’s work over the past 10 years has focused on his relationship with Algeria, exploring the intricate links between personal identity, national identity and cultural memory. Martin Evans’ research focuses on the political, social and cultural consequences of empires through the example of the French Empire and modern Algeria. Siobhán Shilton’s interests lie in postcolonial and transnational studies particularly contemporary art and literature exploring cultures of France, the Maghreb, sub-Saharan Africa. Bruno Boudjelal is a photographer and member of the VU photography agency, Paris. Martin Evans is Professor Of Modern European History at the University of Sussex. Siobhán Shilton is Senior Lecturer in French at University of Bristol. The event is organised by Katarzyna Falecka.